Muslims in Quebec who endured the mosque attack two years ago that killed six people say they are deeply troubled by today’s shootings at two mosques in Christchurch, New Zealand, that have left dozens dead and injured. 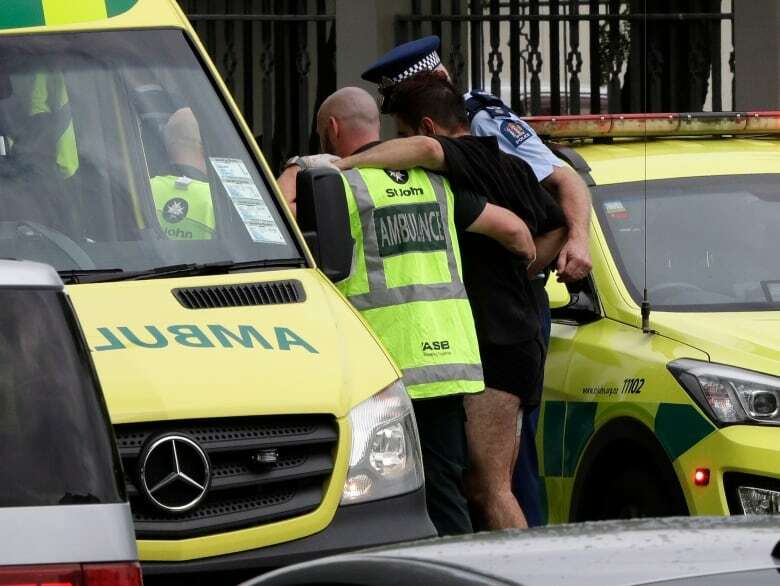 At least one man, an Australian, is charged with murder following the attacks in Christchurch during Friday prayers. It’s believed that man may have been in some way influenced by Quebec City mosque shooter Alexandre Bissonnette. Photos of the ammunition believed to belong to the New Zealand accused and that were posted on a Twitter account that has now been suspended show the name of Bissonnette, who pleaded guilty in the 2017 shooting at the Quebec Islamic Cultural Centre, alongside the names of others who had committed race- or religion-based killings. Chaouache, who has lived in Quebec for 15 years, says it’s worrisome that safety seems to be diminishing. Mosque president Boufeldja Benabdallah said news of the shooting was troubling. “I feel the pain they are feeling this morning, like the families here felt. I sympathize with them,” Benabdallah said Friday morning. The families affected by the 2017 shooting in Quebec are undoubtedly affected, he said. “It’s an indescribable pain. We have to get to work again to put a stop to extremism,” Benabdallah said. Montreal, Quebec City, Ottawa and Gatineau, Que., police have confirmed heightened security near mosques Friday. Labidi called the events deplorable and said members of the Quebec mosque are in shock. 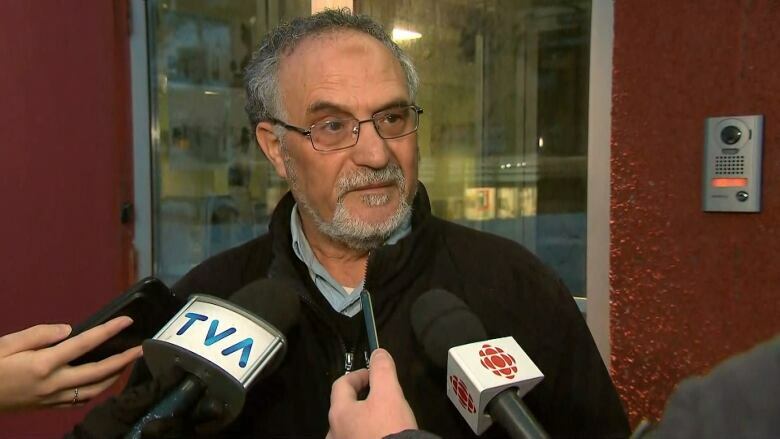 Mehmet Deger, the imam at a Dorval mosque, says these types of actions are intended to divide the community, and the alleged shooter in New Zealand was brainwashed and is not an example of an entire society. “Alexandre Bissonnette is another example of a brainwashed person,” Deger said. Prime Minister Justin Trudeau tweeted his condolences to those affected by the New Zealand shootings, and said Canada condemns them. Quebec Premier FrançoisLegault, Conservative Leader Andrew Scheer and NDP Leader Jagmeet Singh also took to Twitter to express condolences to the victims and their families.